The University of Wisconsin – Madison, College of Engineering, Wisconsin Centers for Nanoscale Technology are shared instrumentation facilities providing equipment, facilities, and expertise in microelectronics, nano-fabrication technology, electron microscopy, micro-analysis and soft materials characterization in support of the University’s research endeavor. 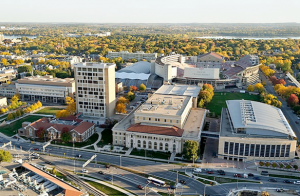 Additionally, these facilities aid in the economic development of the state of Wisconsin through staff interaction with and access to state-of-the-art instrumentation for our industrial users. The facility is open to all qualified faculty, students, staff and external users. 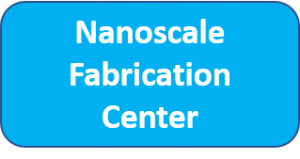 The Nanoscale Fabrication Center (NFC, formerly WCAM) is a materials micro- and nano-fabrication facility offering 60 advanced instruments and 10,000 square feet of cleanroom space. It offers services for lithography, deposition, packaging, assembly, thermal processing, plasma etching, and wet chemical benches. 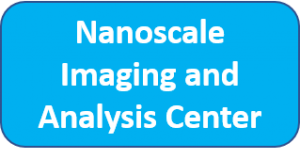 The Nanoscale Imaging and Analysis Center (NIAC, formerly MSC) is a shared resource facility with instrumentation for characterization of both organic and inorganic materials using high end electron microscopy and microanalysis techniques. 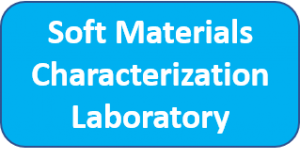 The Soft Materials Characterization Laboratory (SMCL, formerly SML) is a shared resource facility with instrumentation for the characterization of synthetic polymers, soft materials and polymer devices.